Time is a funny thing with kids. There are days when I’m counting down the time till the kids’ bedtime, and then there are moments with my kids when I want to freeze time so I could forge a memory into my heart forever. Whether I am ready or not, my kids will go through the inevitable milestones and transitions. Some transitions made me cry or I’m just relieved that is it over. With some milestones they hit, they made me feel so proud to be their mama. Be patient. It will happen. Often, kids may hit some milestones very quickly, but other milestones may take more time. It will feel as though they will never get it. Hang in there! They will eventually learn and you will all get through it. Kids have their own timelines and readiness. Give them time, patience and love to get through a transition. For example, we found sleep training a very tough transition to get through. It took weeks. They cried and I cried. I remember there were many nights when it took three hours to get them to sleep for the night. There were moments when I doubted that I could keep going, but I kept reminding myself to give them time. In the end, it paid off. Sleep training isn’t for everyone, but it worked for our family. They are good independent sleepers. Learning how to swim in our family is a great example of how kids can hit milestones differently. My eldest daughter was like a fish in the water. She passed each level of her swimming lessons easily. It just seemed so natural for her. We thought my son would be the same way, but he wasn’t. He passed the first un-parented level and then it took him six times to pass the next level. Six! I wondered if we were doing something wrong, but we figured out that he just needed more time. Even though he had met the age requirement for the level, he just wasn’t ready. He needed more time to be confident in the water and to be confident in himself. We had to be patient, encourage him and keep giving him opportunities to practice. Now he loves the water and we couldn’t be more proud! Every single day our kids grow up and they change a tiny bit in ways that we may not notice. It feels as though this is how they will be forever. Then they hit a birthday. You realize somehow a year has gone by and they are now a year older. Perhaps we can take a little bit more time to celebrate the smaller milestones that our kids hit. No matter how small a milestone or transition that occurred, take the time to treasure the moment and celebrate. Take pictures, videos, give our kids praise and hugs and kisses. As parents, we can be proud of ourselves for being able to help guide our kids through a difficult transition. Celebrate for them and for yourself. One year when my daughter had turned four and a half years old, I bought a cake and we celebrated her turning another half a year older. It was nothing big with no presents or party, but just a simple cake to acknowledge that she was half a year older. We took pictures and let her blow candles on the cake. The kids loved it! 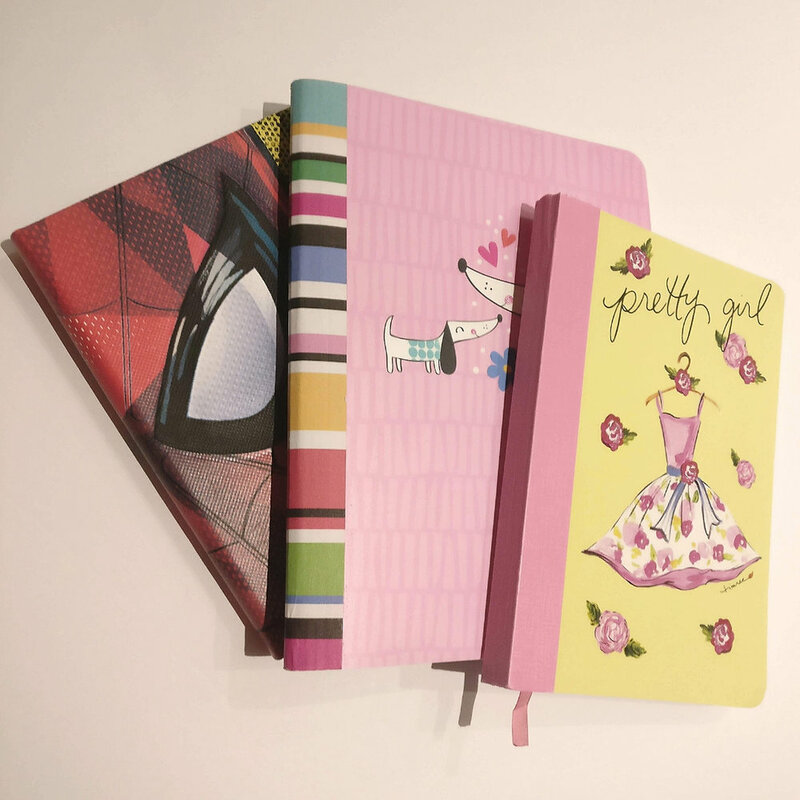 For the past year, I have started a birthday journal for each of my kids. On their birthdays, I write to them in a journal. I shared what milestones and challenges that we had gone through in the past year. My son just turned five years old. I wrote about his swimming achievement, how he learned how to ride a bike without training wheels this summer, how he started kindergarten and that he was able to spend a whole week away from me with his grandparents in another city. I recorded his current height and weight and all of his favourite food and activities. Writing down the events in the year helps us remember the milestones and transitions they have achieved all year. I plan to give my kids the journals when they are older. A parent’s life can get super busy. Some days are just a blur and we wonder where has the time gone. Sometimes we need to pause for a moment and just remember that they will only be little for so long. Some milestones kids hit only once. Take the time to just enjoy them. Over the past summer, my eldest daughter decided that she would rather play with her friends than hang out with me. She would be out all afternoon with the neighbourhood friends. What a change it was for me! For seven years she wanted to do everything with me and now she is off, out and playing on her own. It really hit me that they grow up and they won’t need me for everything. Now I try to make an effort to really spend time with my kids. I put my phone away, stop doing housework and just give them my 100% attention. They are much more enjoyable when I’m not distracted. Milestones and transitions can be exciting and they can be difficult. Our kids will need help and encouragement to get through them and we will be there for them. Give them time to get through a transition, celebrate their achievements and take the time to enjoy them because they grow up so fast. There are moments when it feels like it takes forever to get through a transition and there are times when you want time to stand still. Time is a funny thing with kids.